If Don draper and Walter White opened a store, you’d expect it to stock the same break-resistant, lab-ready glassware along with boardroom-swanky midcentury bar essentials that are carried here. 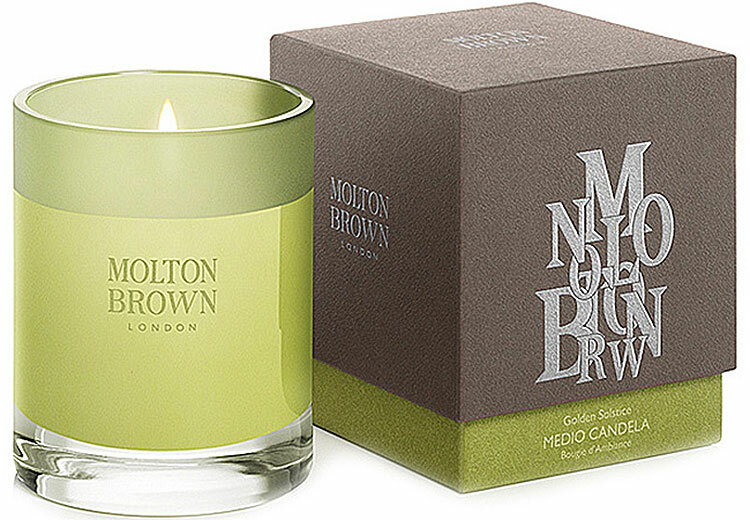 Since 1980, Carol Sauvion has specialized in carrying American handcrafted designs. 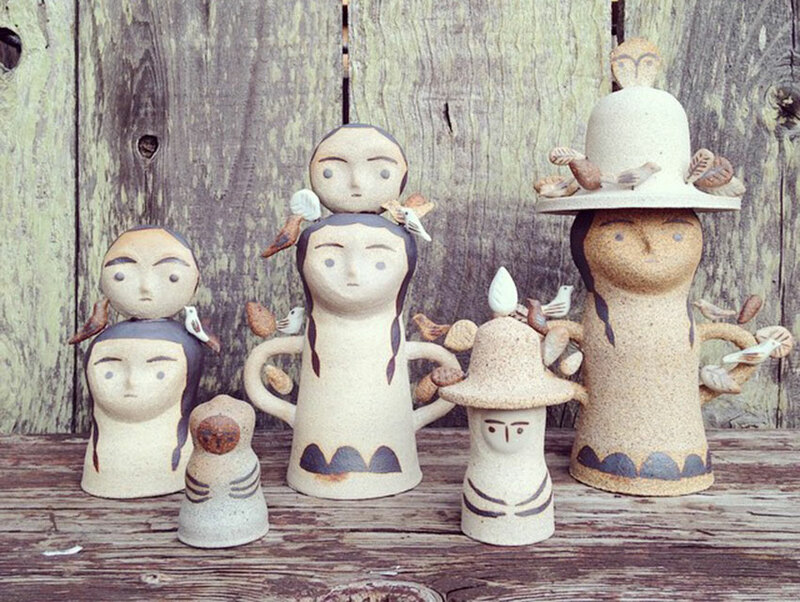 She was a potter herself, so ceramics are well represented. The low-key boutique has a decidedly un-90210 vibe, with its complimentary soft drinks and baked goods, not to mention an in-house stylist who doesn’t intimidate. 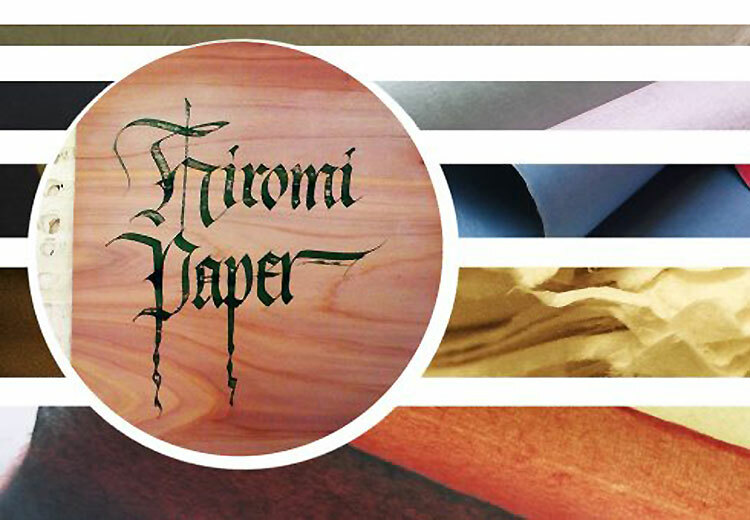 Hiromi Paper has a wide selection, including Nepalese paper made from the lokta plant, naturally dyed varieties from Bhutan, Japanese mulberry and a hemp style from Thailand. While their men shop, gals can check out the tomboy-cute frocks, hipster onesies and arty toys for baby, or critter-embroidered pillows that will lend a log cabin feel to the home. 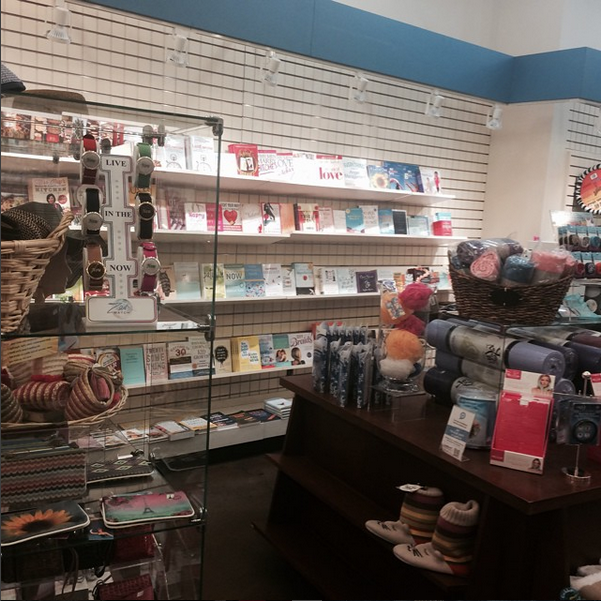 Fun, diverse, and a bit saucy, this gift emporium will make you look good to friends and family.